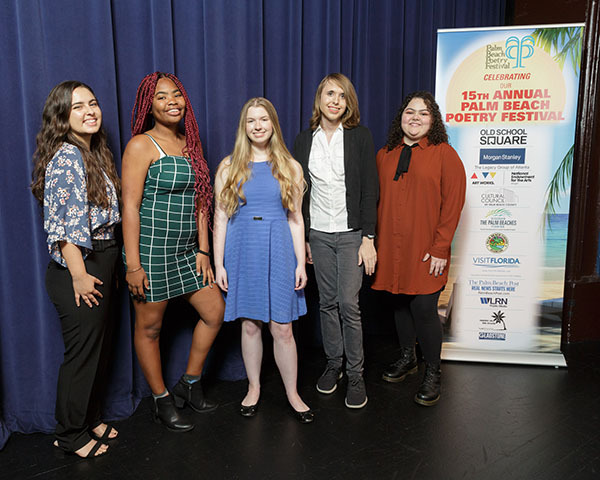 Susan R. Williamson, director of the Palm Beach Poetry Festival, and Dr. Blaise Allen, the festival’s director of community outreach, recently announced the winners of the annual Palm Beach County High School Poetry Contest. 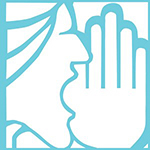 The contest works closely with local high schools. The five winning high school poets read their poems at the festival’s award ceremony on Monday, Jan. 21, where they had the opportunity to meet and have their pictures taken with 10 of America’s most distinguished and award-winning poets, as well as have their winning poems published online at www.palmbeachpoetryfestival.org.